Rules are there to protect people, to ensure safety and give us all an idea of how we should be acting as human beings, but for these people rules are only there for one reason. To be broken. Here are the 29 biggest rules breakers of 2014, with the legend Arnold Schwarzenegger showing us all how it&apos;s done. 2. Whoever had a slice of cake. 8. 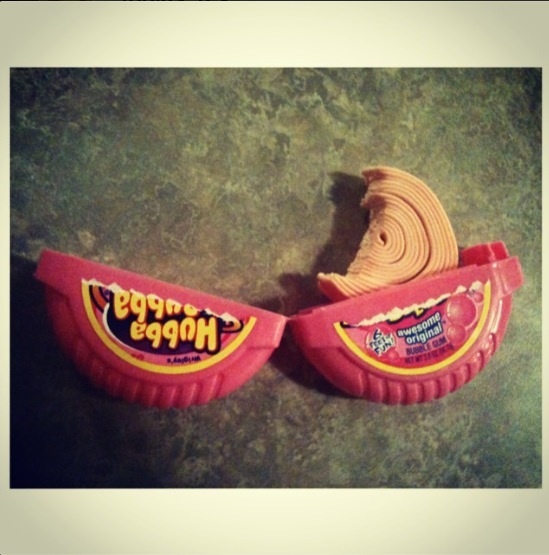 The person who did this to a Hubba Bubba roll. 9. Oh no he didn&apos;t!. 11. This dog that doesn&apos;t want to play. 16. 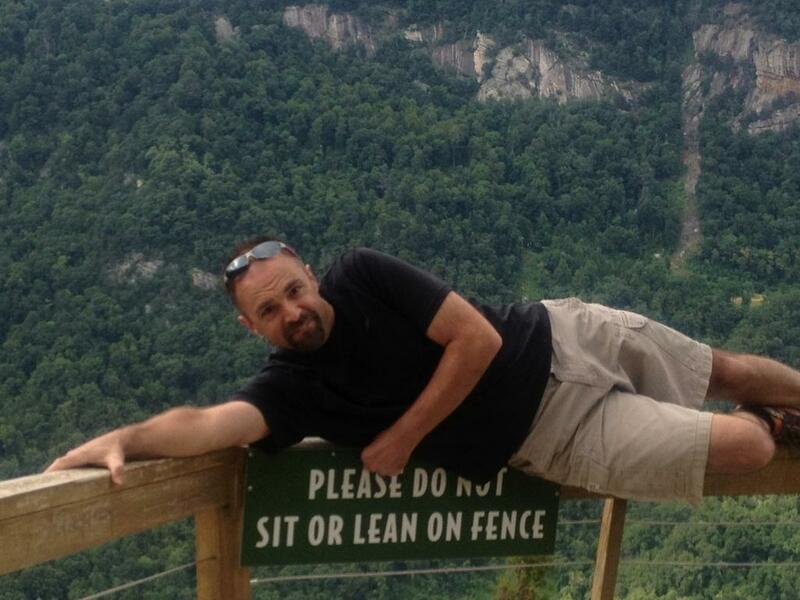 This self proclaimed rebel. 17. The criminals who put this path back together. 18. This dog just doesn&apos;t care. 20. Whoever did the unthinkable. 21. Whoever committed this crime. 26. The person who did this.